Death often inspires reflection from the living. Even deaths of those who were only in our lives in passing can draw from any heart the distressing reality that life is short and each day is not promised. When Jazmine Sullivan took to Facebook in a since-deleted post to eulogize the death of gospel singer Thomas “TC” Clay, whose cause of death is still unknown, some found her tribute a bit inappropriate. The singer-songwriter expressed that TC supposedly had a crush on her, but she did not reciprocate these alleged feelings of affection. In the post, she recognized TC’s talent and jokingly teases that he’s still crushing on her from heaven, stating, “I know you still gotta crush on me in heaven and u listening.” She then ended the eulogy with a selfie. 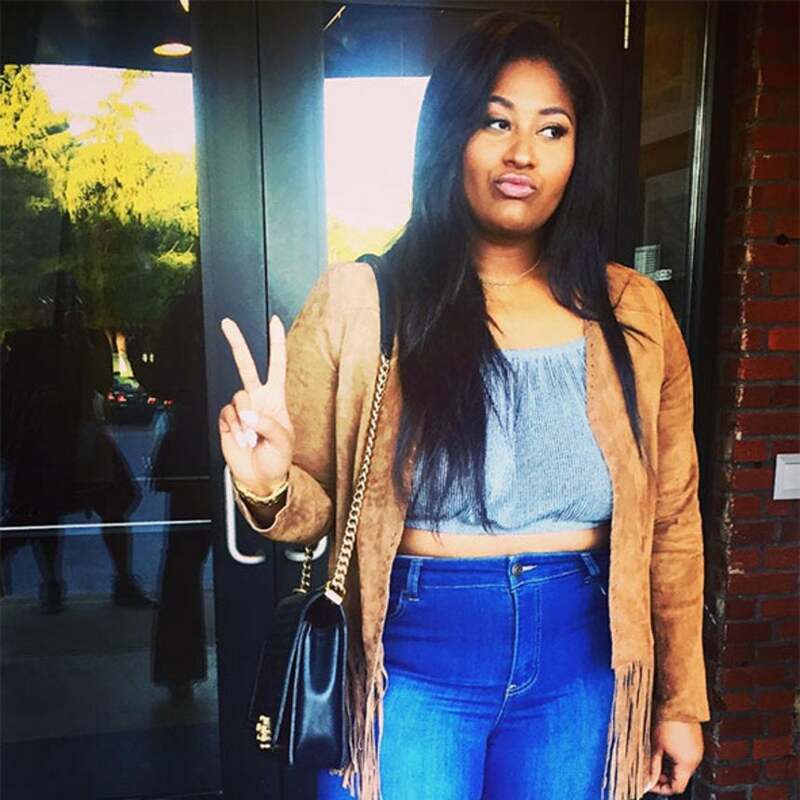 Jazmine Sullivan's post of paying her "respect" to Thomas Clay was oddly self-centered 😐 weird…. What’s your take on Jazmine’s post?